In the video recorded during an interview at Peace FM studio, Xandy is heard describing Asamoah as a womanizer and a ‘one-minute man’. According to Xandy, she and Bill who is now married, dated for a while and during their time together, she knew the actor had five other girlfriends but that did not bother her because Bill was not really good in bed. 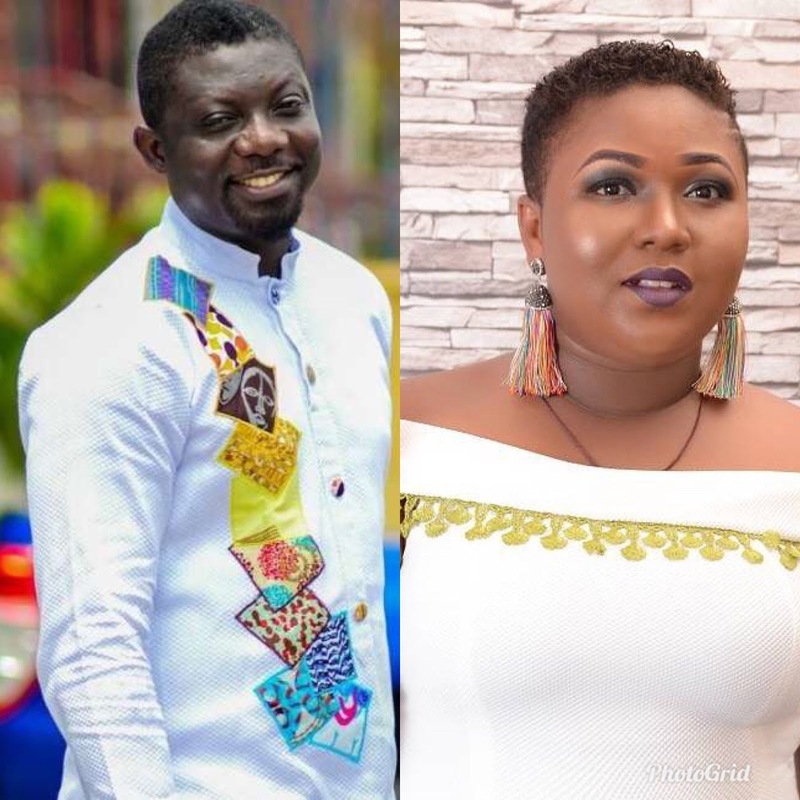 “When I was dating Bill Asamoah, I knew he was dating five other ladies but I was not bothered because how long can Bill last? While I was dating Bill, he was not really good in bed,” she said. The controversial actress made the comment during an off-air conversation with an OAP which was captured by someone who was streaming the programme live on Facebook.